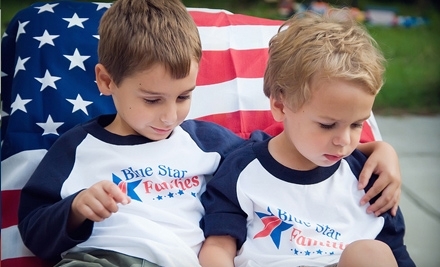 The BSF or the Blue Star Families is a national and non-profit organization with their motto to help the military families cope up with frequent transitions, moves and deployment along with the trouble that comes with it through a mobile app. 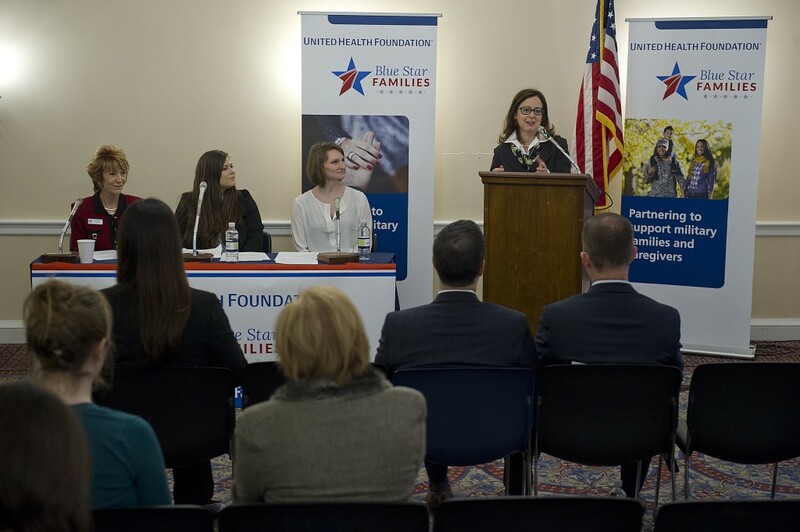 The BSF has been providing the military families with services and resources along with an opportunity to establish a trustworthy network and a community that supports each other. There are over 1.5 million military family members that are part of the BSF community. From spouses, children, parents of military personnel to veterans who’ve served in the past. Recently, as a result of collaboration with Verve, one of the globally leading Locations based Mobile marketing firm, BSF launched a mobile application that helps BSF extend their reach like never before. It extends the horizons much more than it was ever. With Mobile data users surpassing the broadband users, it’s much more effective. Anybody can be reached anywhere any time! The Mobile app allows for member sign up globally. Even if you’re not from a military family, the BSF always welcome volunteers. You can always offer your service or be partner with BSF and be rewarded for the good work. The mobile app is a great way to keep track of the news. Promotional events and functions in a locality will be personally sent to all the BSF members in the locality with the help of Verve’s patented dynamic location-tracking technology. This app will ensure that no BSF member misses an even anywhere around them even if they’re on the move. It helps the families post their stories and pictures, share their experience with the BSF community. Not only it’s a part-social platform but also a great place to interact and meet with fellow families in their reach. The Families can anytime and anywhere contact each other and the important people in the community. The BSF heads are always available, just a few clicks away and are always willing to help the families whenever they’re in need. This sometimes could be a matter of life and death. The support BSF can offer through the mobile app is immensely great since the whole community is connected. The civilians and the society are linked with the BSF community. Everything from Scholarships, Career Development to Job opportunities is provided uniquely to each and every member with perfectly tailored messages and updates with the help of the marketing data analysis Verve provides. This makes sure that as an individual, every BSF member gets the best they can. BSF and Verve have evidently planned on adding more features to the App, which provides a better insight into the resources the Families need and the challenges they have to undergo every day. The support of the network alone isn’t enough to provide the best for the people who serve us. BSF as a community of its own has experienced all the hassles and the challenges, thus have been working on the improvement in every direction with collaborations and connections to make sure that the families are backed up by strong hands.